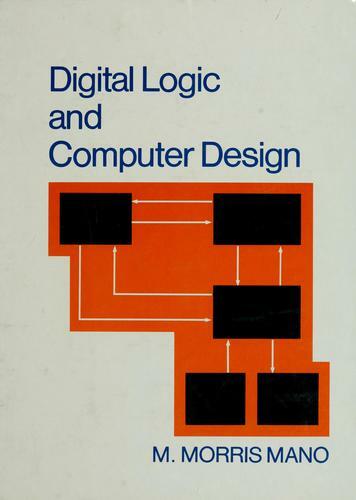 Digital Logic and Computer Design by Morris Mano is one of the popular books in Digital logic that we used to search in our engineering times. Book acts as a reference and it covers all topics, right from basics upto the advanced one. No. of unsolved exercises are provided in this book for practice. Solution manual of this book is also available online. You can download the solution also. I suggest this book for all meritorious students. Rest should go for local authors. Simply copy paste the link in browser to get the download link. If any problem arises in download link the let me know via comments. Do Share the post on facebook, twitter or whatever platform you use to let your friends know about the download link. I really liked the supportive info you provide in your post. I have bookmarked your site and check again here regularly. I’m quite convinced I will learn plenty of fresh stuff right here! Best of luck for the superb next!